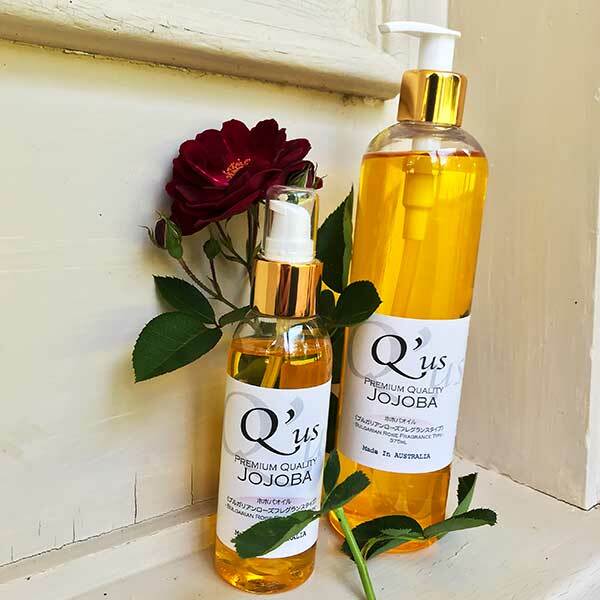 Bulgarian Rose oil is considered the highest quality rose oil in the world. 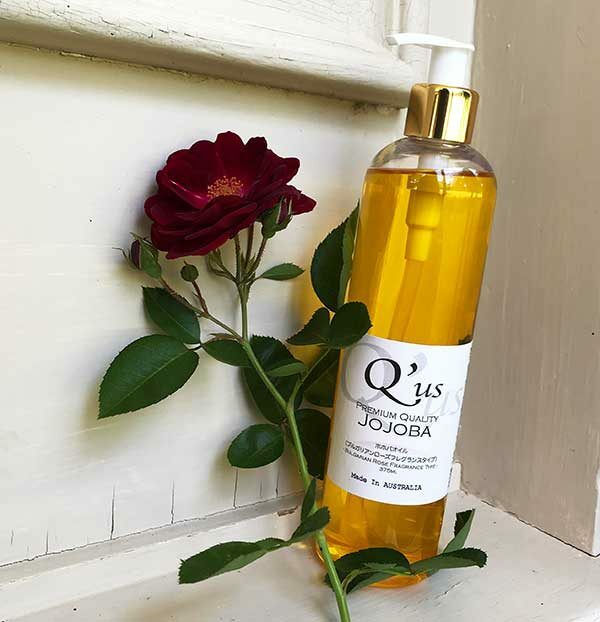 The roses are carefully tended and are steam distilled without the harsh effects of solvents. 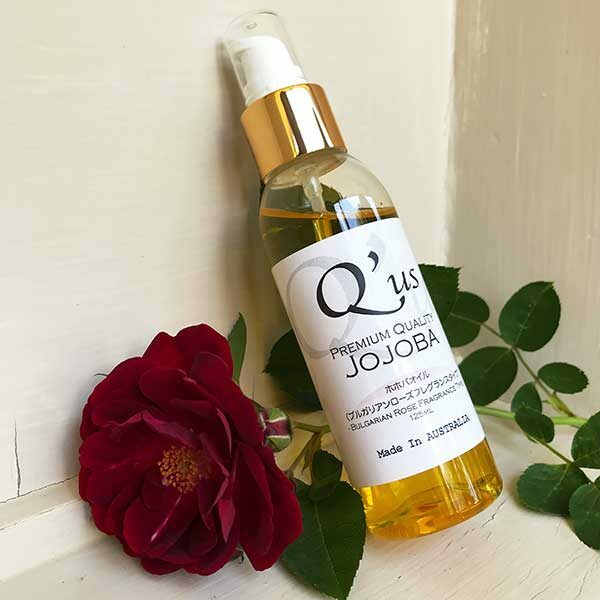 A single drop of Rose oil requires 100 petals to make, making it one of the most elaborate and luxurious oils created. 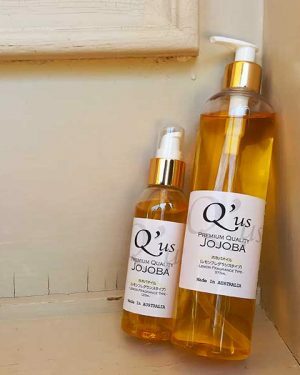 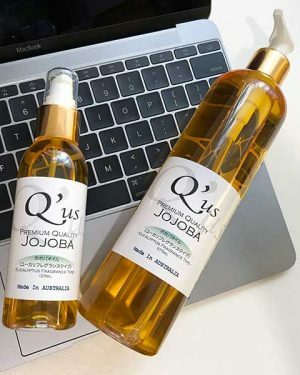 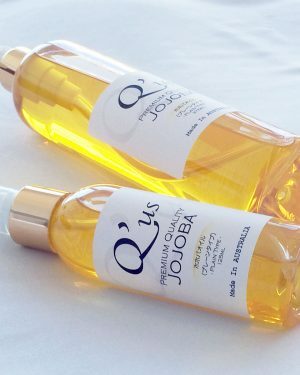 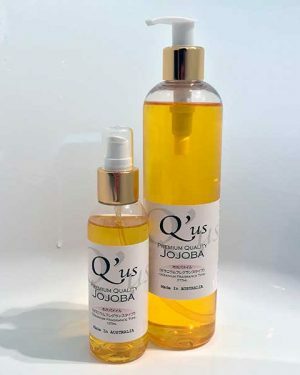 Q’us Australian Jojoba Oil – Rose type is an exquisite combination – an extravagant gift to yourself or someone you love.